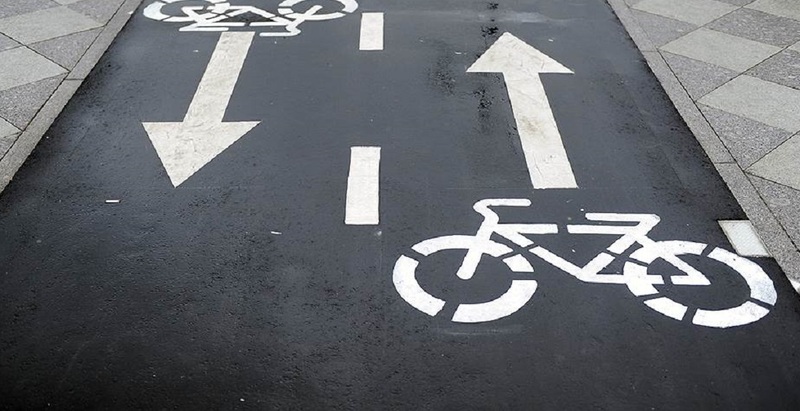 After the end of the bicycle season, pedestrians would be able to move along the bike paths, said the head of the Moscow Transport Department Maxim Liksutov. Presently, road signs regulate pedestrian and cycling areas in Moscow. This standard has been introduced in the new road rules this year. As soon as the bicycle season ends, these signs will be changed. And pedestrians will be able to use bike paths as sidewalks. 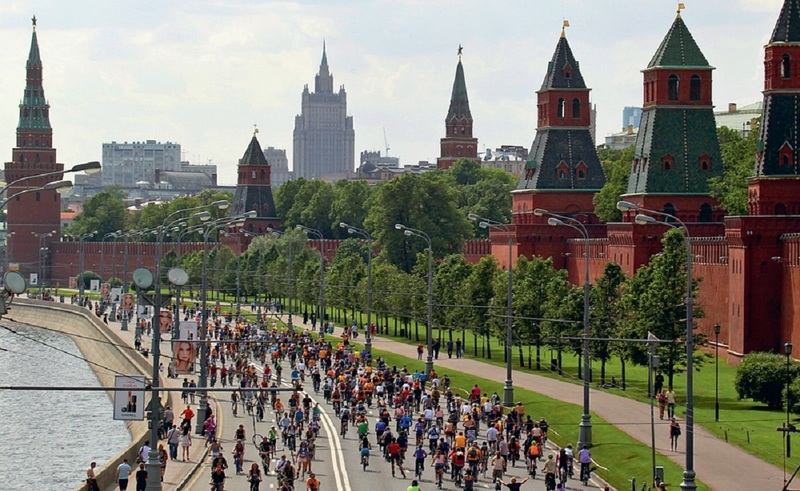 The head of the Moscow Transport Department also added that popularity of riding a bike around the city has greatly increased this year. The number of people, who have used city bicycle rental service, has increased seven-fold compared with last year. 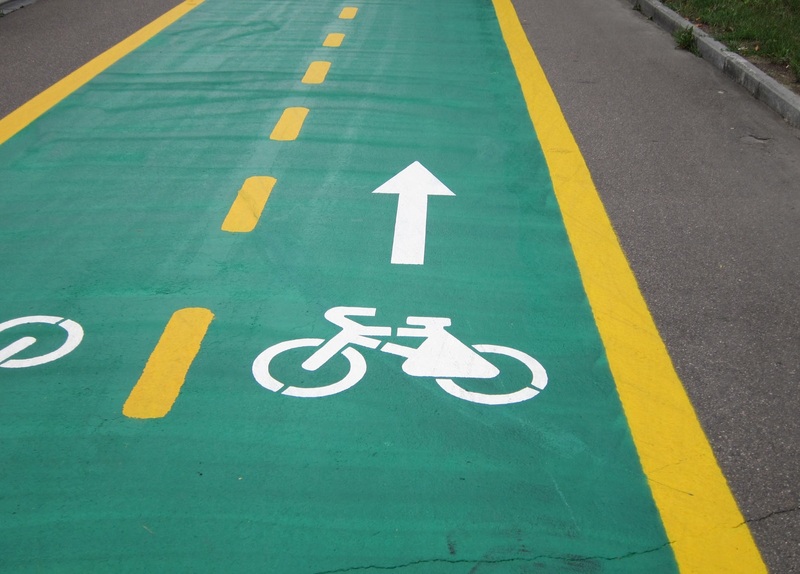 Bike paths and bike lanes have appeared at several streets this summer. In mid-July, a bike lane was led at a part of the Boulevard Ring. 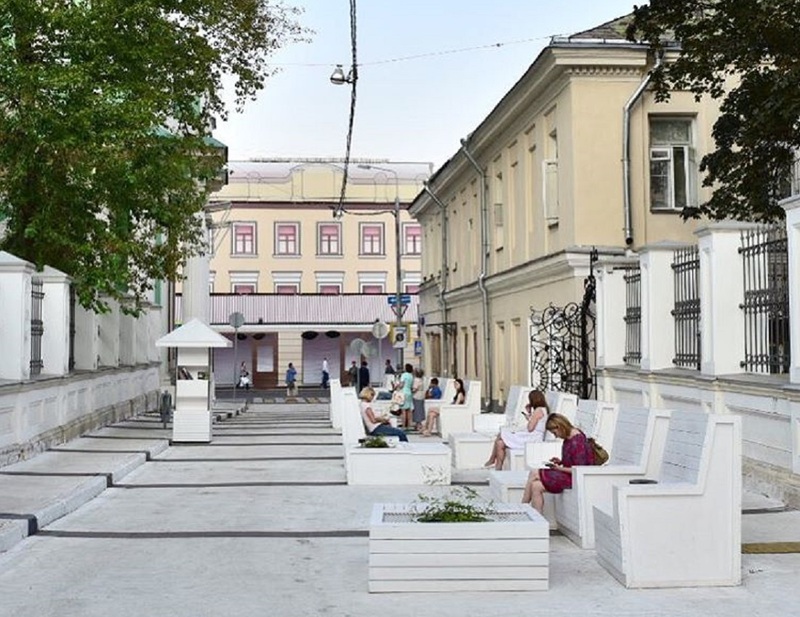 In addition, dedicated bike lanes have appeared at Patriarch’s Ponds, at Bolshaya Nikitskaya, Myasnitskaya and the other recently reconstructed streets.